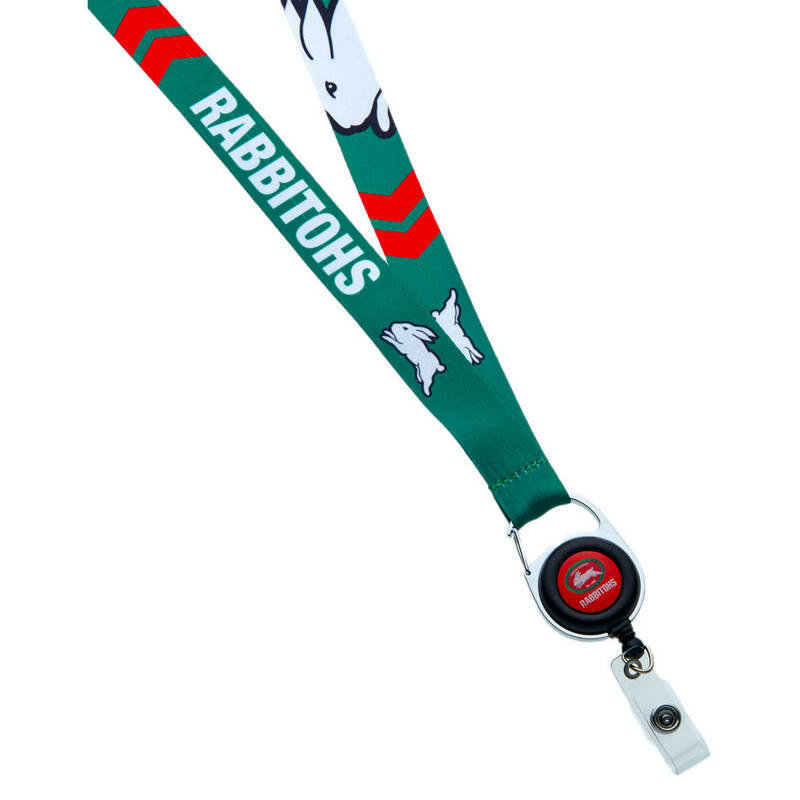 40mm lanyard with sublimated full colour print. Features club logo and graphics. Retractable button clip attachment for attaching members passes.